Welcome to our newly-updated list of coupon codes for Hostgator. We have VPS (that is, Virtual Private Server) specific promo codes as well as Dedicated, WordPress and all-purpose codes that will save you at least 30% off the regular price. Best Deal! 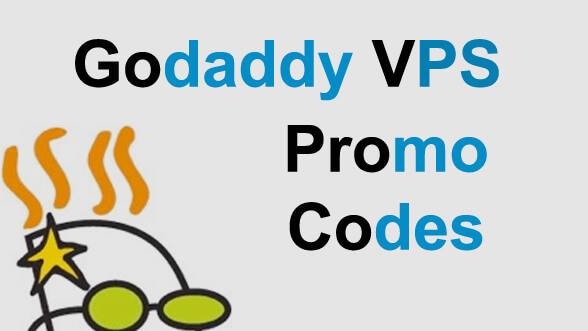 This is the most potent coupon code for VPS plans available. Save up to 75% off the regular price of your virtual private server hosting plan with Hostgator when you use this promo code. The full 75% discount kicks in when you purchase 3 years upfront. A two year plan will save you 65% off the regular price, and a one year plan will save you a little over 50% off. Still, a VPS hosting package starting at $19.99/month is a killer deal! Need even more power than a VPS? Hostgator's offering their new state-of-the-art dedicated hosting servers for up yo 65% off the regular price. Like with the VPS promotion, the full 65% discounts is for a 3-year plan. Use this exclusive promo code to save 30% off all hosting plans with Hostgator. This promotion only lasts for a limited time. And you won't find it anywhere else (it was supplied to us by Hostgator)! 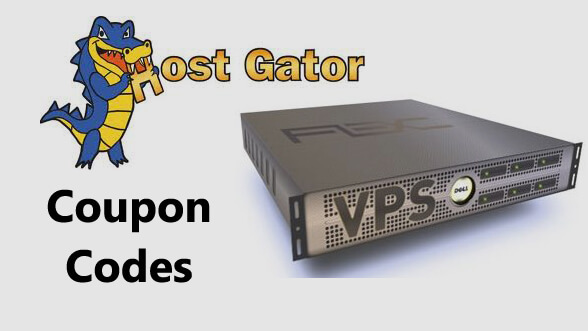 Hostgator recently revamped their VPS hosting packages, and to celebrate the new launch they are offering their virtual private server plans for 40% off the regular price. Limited time sale! Use this coupon to save a full 40% off Hostgator's Dedicated Hosting plans. This is an ongoing discount code that'll save you 20% off all hosting plans: shared, VPS, Dedicated and more. There is no known expiry date for this code. Use this promo code to save you 30% off all WordPress hosting packages. Hosting for 1 Cent! This is Hostgator's famous '1 penny' promotional offer for new customers. But you may want to compare offers over 12 months to find out which discount actually saves you the most in the long run. Here's the deal: you get your 1st month of hosting for 1 penny. Then the remaining 11 months will be the regular price, which depends on which type of hosting package you selected. For most packages, getting a 25% discount on the first year works out to be the best savings over the course of a year. This coupon code, exclusive to our site, saves you 25% off all hosting packages. There is no expiry date on this code. 45% off your first month of VPS Hosting. Depending on your VPS Hosting package, this could save you hundreds of dollars in your first month of VPS hosting. We took a quick screenshot of Hostgator’s VPS plans: as you can see they offer 3 types of VPS: Snappy 2000, Snappy 4000, and Snappy 8000. The main differences between the plans are the number of CPU cores, Disk space, bandwidth, and RAM. The name “Gator” in Hostgator came because the founded of the company, Brent Oxley, was attending Florida State University at the time. The team’s football team is called the “Florida Gators“. Although initially headquartered in Florida, Oxley quickly relocated the company’s HQ to Houston, Texas. In 2010 they opened a second office in Austin, Texas. Hostgator is a green host. Because of the energy required to power servers, hosting companies can be one of the worst polluters. In 2008, Hostgator used a combination of carbon-offset credits and wind-power resources to become a green web hosting company. Oxley sold Hostgator in 2011 for $225 million USD. Hostgator.com currently has over 9 million domain names registered through the company. What’s on there? They have tons of tutorials, features, as well as a comedy short where the CEO pretends to be homeless. Oh homelessness! And endless source of humor for CEO’s…. Useful for learning about Hostgator. It was founded by a college student who went to Florida Atlantic University, and hosts over 8 million domains. Hostgator was chosen as the #2 best Web Hosting company by Lifehacker Readers.